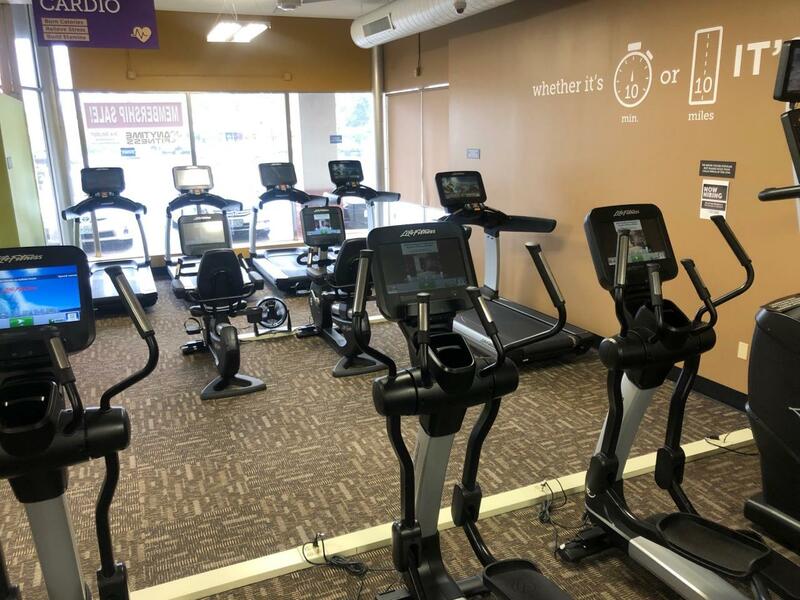 Get to a healthier place at Anytime Fitness Olivette! Our friendly, professional staff will help you no matter how much support you need to determine and work toward achieving your goals! Membership includes a free, no-pressure fitness consultation, 30 day exercise plan, global access to over 4,000 gyms and 24/7 convenience. 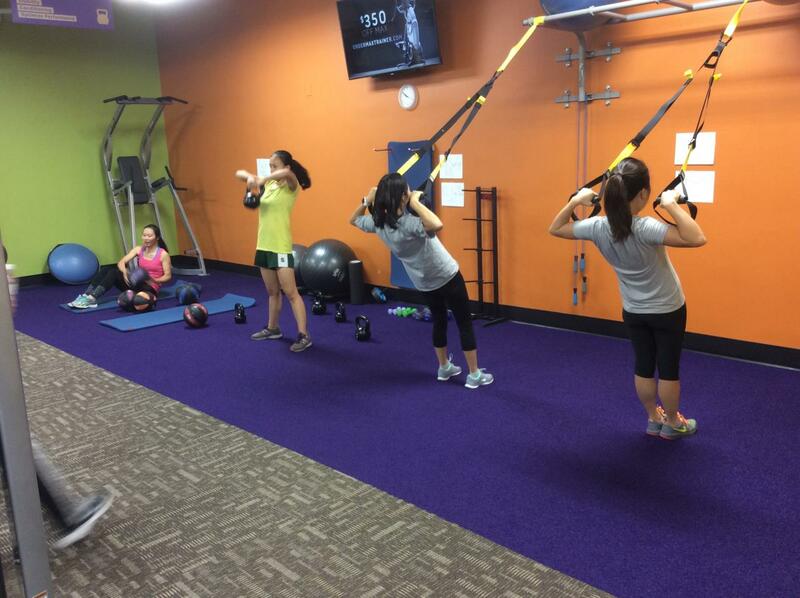 Small Group, Personal and Virtual Training are also available! Let’s get started! Call or email for more info! Located just West of Warson at Olive and Old Bonhomme Rd. 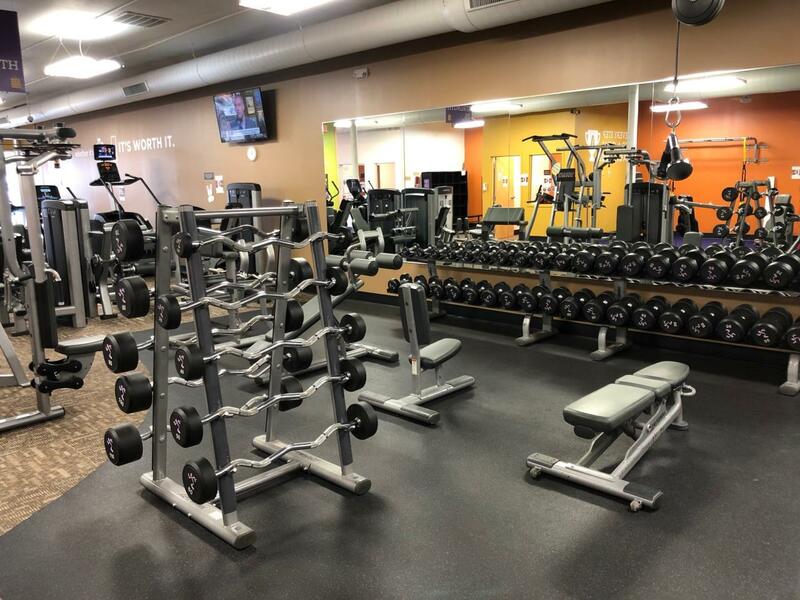 Carolyn has worked the past 10 years as a Farmers Insurance Agent recently leaving to devote herself full time to the gym both as active owner and person striving to improve her health and overall fitness. 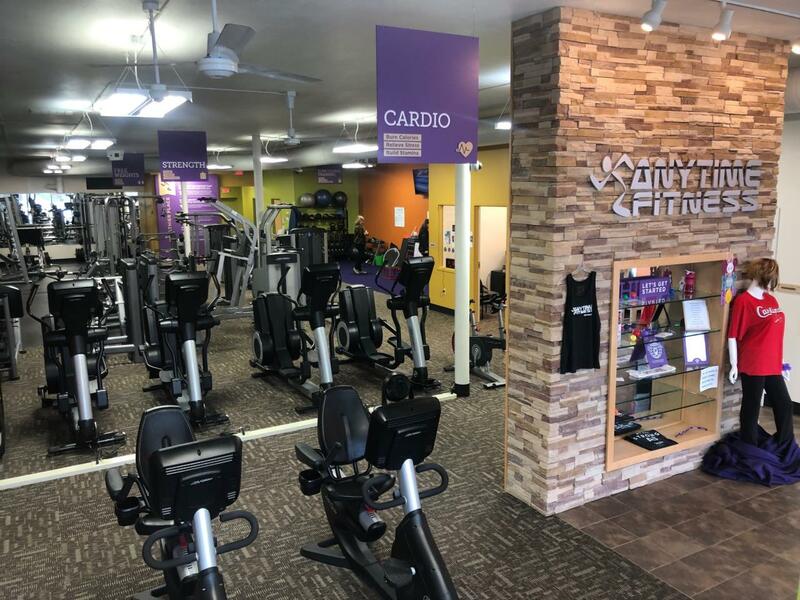 She and Jim embarked on the dream of owning their own business and chose Anytime Fitness because of its international reputation and #1 ranking as Franchise of the Year. Both believe that fitness is crucial to the enjoyment of everyday activities and health and look forward to taking the journey with you. Kayla is a graduate of Southern Illinois University at Edwardsville with a Masters of Science in Kinesiology. Her diverse background includes personal training clients from age 14 to 100. She is dedicated to helping others lead a healthier and more fit lifestyle. In her free time, she enjoys spending time with friends and family, hiking, reading and exercise. Kayla looks forward to meeting and helping Olivette members change their lives! 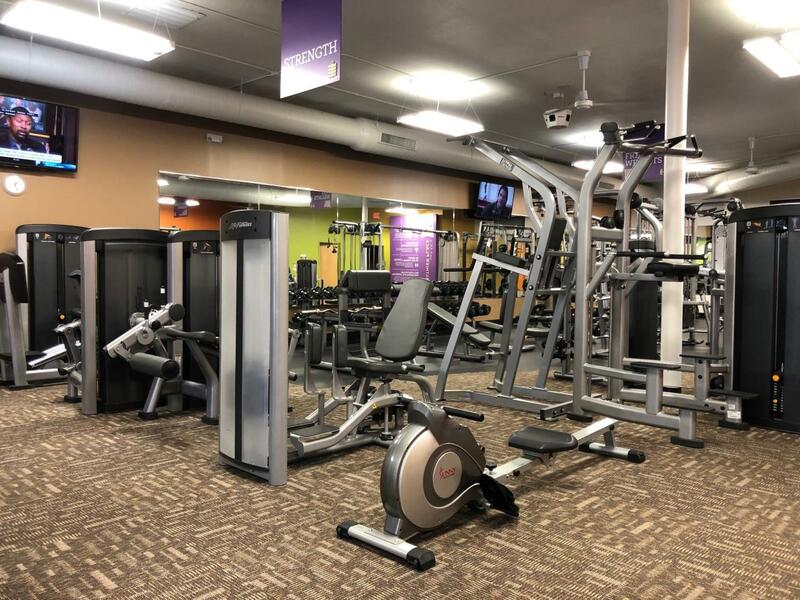 Jason DeFriese is our Club Manager of Anytime Fitness Olivette and a proud graduate of Southeast Missouri State University with a degree in Parks and Recreation Management. He is passionate about health and wellness and believes that taking care of yourself is the best thing you can do to ensure a long, happy life. Jason has spent nearly a decade encouraging people to incorporate fitness, wellness and recreation at the core of their daily experiences. Jason has participated in many sports including college soccer, recreation baseball and ice hockey. During his free time he enjoys water sports, hiking, cars and many other outdoor leisure activities. 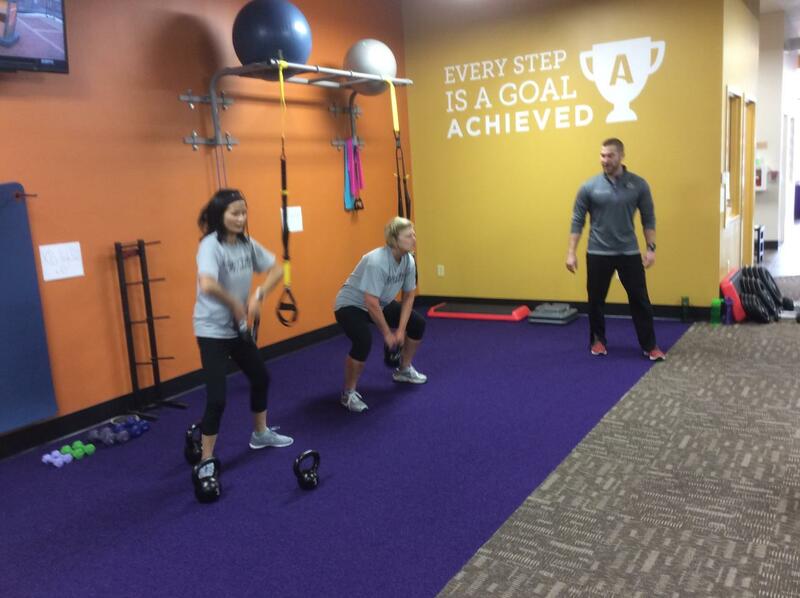 Come on in and say HI and learn how Jason can be the KEY to your fitness success! Alex's passion for health and wellness began her sophomore year of college at Radford University in Virginia. She changed her major to Nutrition and Dietetics and began studying to become a Registered Dietitian. This led her to begin taking fitness classes at her university's gym, and eventually becoming a cycling and TRX instructor. From this, she realized that she enjoyed helping others reach their goals and became an ACE Certified Personal Trainer. She moved to Missouri in 2018 to pursue a Masters in Health Communication and supervised practice in dietetics at Fontbonne University. Upon graduating, she will be a Registered Dietitian and hopes to combine her training and nutrition credentials and own her own business.